If your Siemens washing maching motor carbon brushes are worn out, this set of carbon brushes offer great quality for a fraction of the cost. 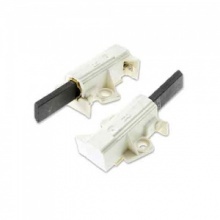 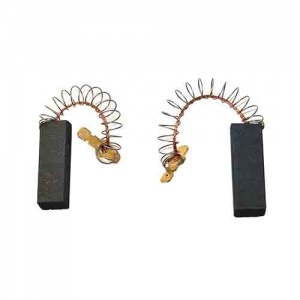 These high quality replacement carbon brushes are for select models of Siemens washing machines. 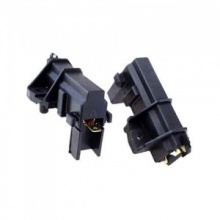 East to find parts after searching several sites, good service, parts arrived as promised.